Like most of New York City, the Williamsburg and Greenpoint neighborhoods of north Brooklyn have changed considerably in the last 75 years. New York City Patrolman’s Log Books, 1936-1954, in the Stanley Kronzak Collection. Museum of the City of New York. 94.90.20A – 94.90.20II. 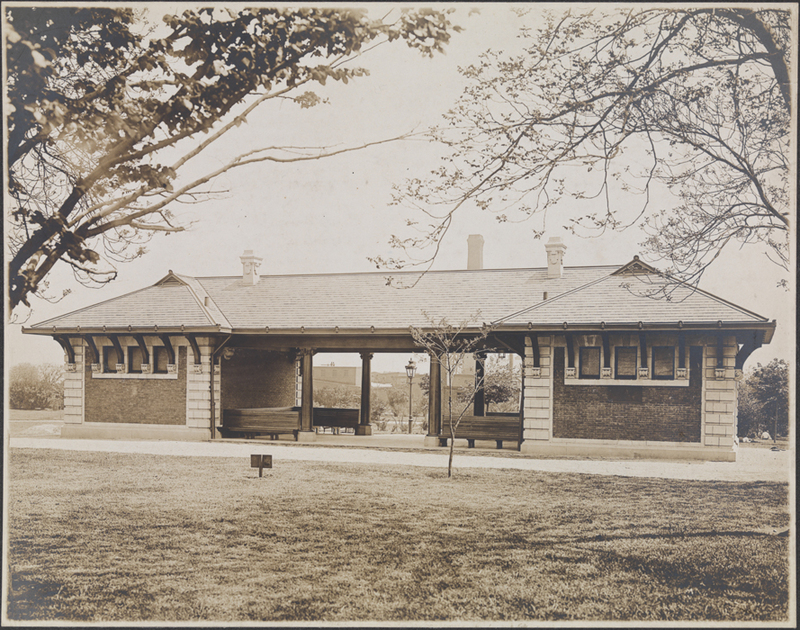 I obtained a unique glimpse into these neighborhoods’ past through the patrol notebooks of Officer Stanley Kronzak of the New York City Police Department. Officer Kronzak was born in Pinsk, Russia, in 1908, and immigrated to the United States with his family in 1911. He joined the police force in 1936 and was assigned to the 87th Precinct, which can no longer be found on current police precinct maps. Based on the locations referenced in his logs, Kronzak’s beat appears to have fallen in the eastern section of north Williamsburg and south Greenpoint, coinciding with parts of present day 90th and 94th precincts. 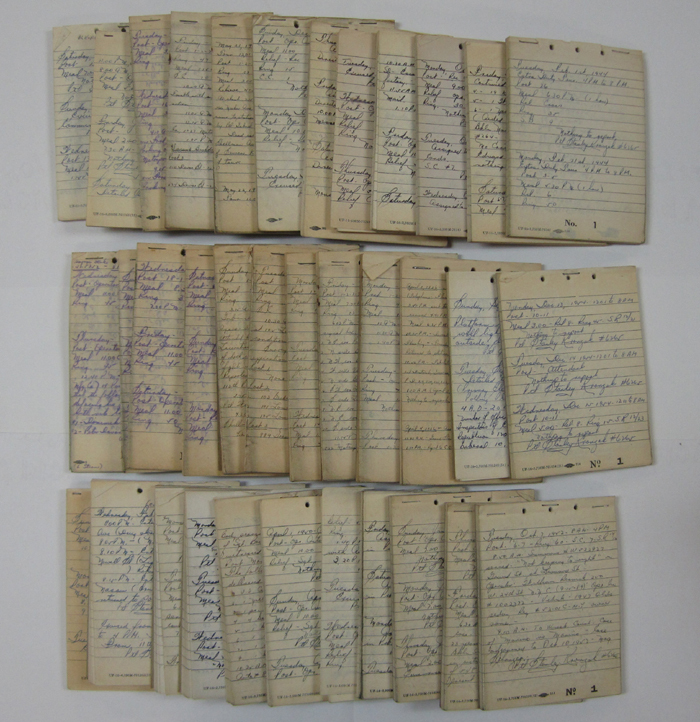 The notebooks cover the years of 1936 – 1954, and include Officer Kronzak’s record of each day’s events. Woodhull & Gale. Shelter House, Cooper Park, ca. 1915. Museum of the City of New York. X2010.11.7666. Wurts Brothers. 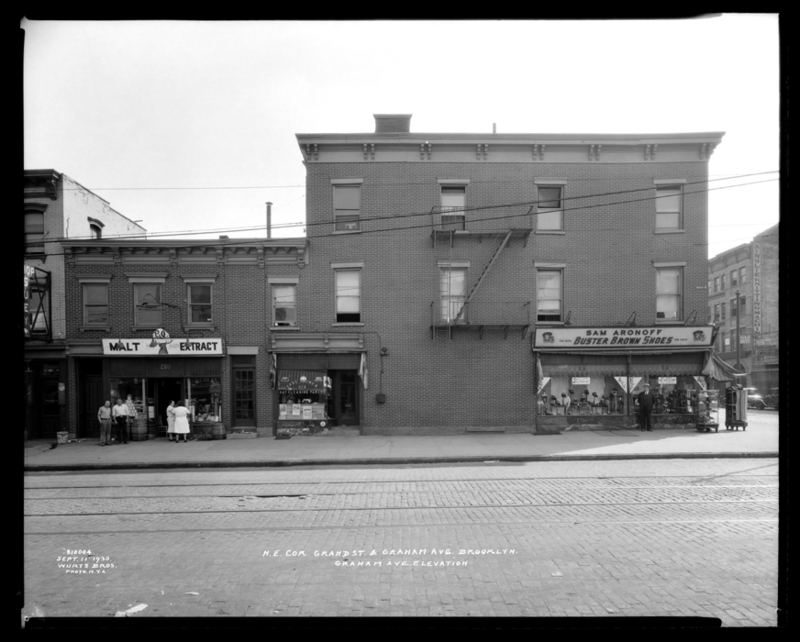 Grand Street and Graham Avenue, N.E. corner. Old buildings, Graham Avenue elevation, 1930. Museum of the City of New York. X2010.7.1.7192. Excerpt from “The ‘Wick: Published to Encourage Thrift, by the Bushwick Savings Bank,” 1949, in the Stanley Kronzak Collection. Museum of the City of New York. 90.94.18. Officer Kronzak is pictured to the left in “The ‘Wick,” a publication of the Bushwick Savings Bank, the same bank mentioned in the excerpt above. The bank remains standing on the corner of Graham and Grand and though the stone facade still bears the name “Bushwick Saving Bank,” it now houses a Chase bank. 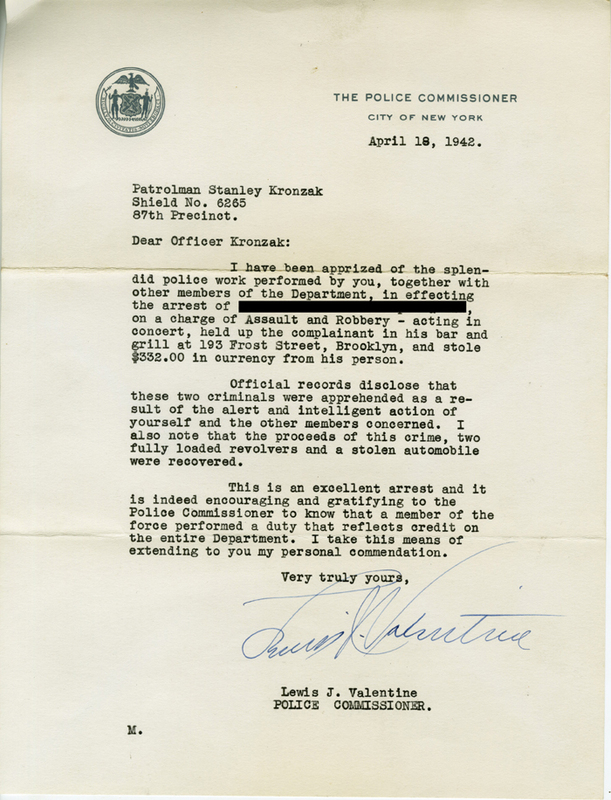 Letter of Recognition to Officer Stanley Kronzak from Police Commissioner Lewis J. Valentine, 1942, in the Stanley Kronzak Collection. 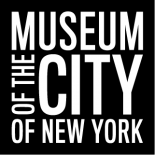 Museum of the City of New York, 90.94.13. On April 17th, 1942, things got a little more exciting. At approximately 1:15 PM, two men held up Vincent Perecelli’s bar and grill at 193 Frost Street. The men made off with $333 from Mr. Perecelli’s pockets. The two men ran from the premises and Mr. Perecelli began shouting “Hold up!” The perpetrators first attempted to flee the scene in an automobile driven by a third man, but as Perecelli pursued them, the driver abandoned it and the robbers took off on foot. Two detectives nearby heard the calls and apprehended one man. The other two, however, remained at large. The detectives alerted a nearby patrol car. Officer Kronzak was one of the two patrolmen in that police car. He gave chase and apprehended one of the robbers, recovering the stolen money and two loaded revolvers. Following this event, Officer Kronzak received a letter commending his performance from the New York City Police Commissioner. The image below shows the 15th Anniversary Dinner of his police academy class. Kronzak is the man about half-way back, directly in front of a pitcher of beer on the banquet table, and is the only man in the whole photo wearing a bow-tie. 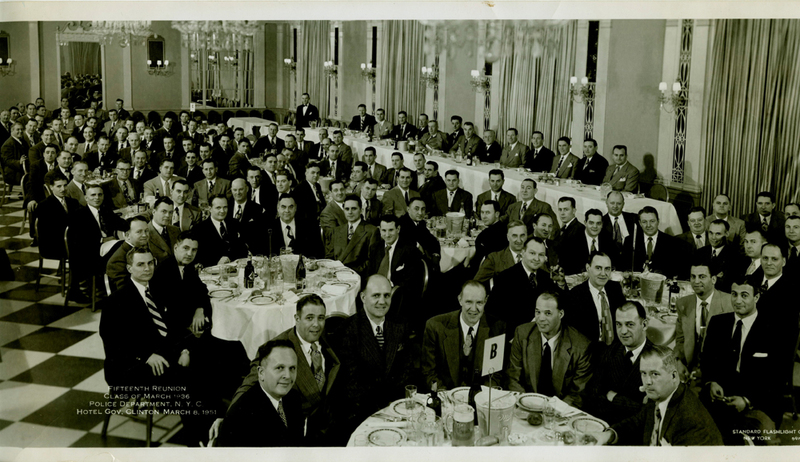 Officer Kronzak served on the police force for another five years following the dinner shown here, retiring in 1956 after 20 years of service and going on to work for a trucking company. Techni-Photo Studio, Fifteenth Reunion of the Police Academy Class of March 1936, 1951. Museum of the City of New York. 90.94.11. Many thanks to our intern, Richard, who assisted with matching photographs from our collection to the locations mentioned in Officer Kronzak’s logs. Click on these links to view more images of the areas Kronzak patrolled in the Williamsburg and Greenpoint neighborhoods of Brooklyn. TImes have changed for NYPD! I enjoyed this account Officer Kronzak’s experiences as a beat cop in Brooklyn. Doggone! Officer Kronzak was my dad! He moved out to Sacramento, California in 1979 or 1980 and lived here until his death in l988. This article is based on his log book which I found among his papers and donated to the Museum of the City of New York along with some other papers and photographs. He was a good man and a good cop, much admired by his friends and fellow officers. I am so happy to see the little piece of Brooklyn’s history preserved in his notes given recognition. We’re so pleased to hear from you! Your father’s accounts of his beat in Brooklyn are fascinating, and we’re so grateful you’ve donated it the Museum. Many thanks! 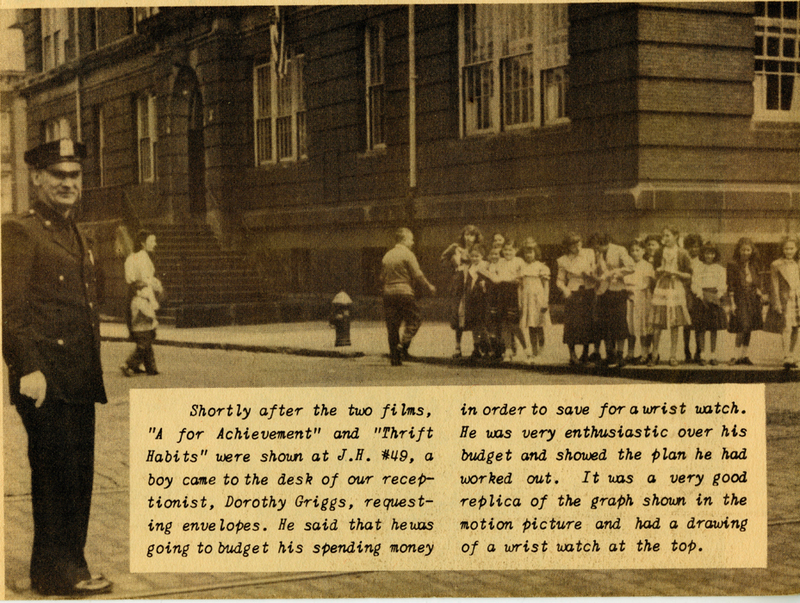 This entry was posted on July 17, 2012 by Lindsay Turley in Manuscripts and Ephemera, Photography Collection, Uncategorized and tagged 1930s, 1940s, 1950s, Brooklyn, Greenpoint, New York City Police Department, Robbery, Williamsburg.